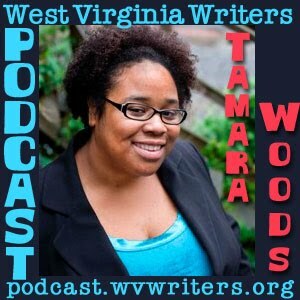 Episode 38 is an interview with writer Tamara Woods, co-founder of Morgantown Poets. Tamara will be one of the leaders of a poetry workshop called Poets' Guide to Metaphor & Marketing, taking place Saturday, August 7, from 1 to 3 p.m. at the Monongalia Arts Center in Morgantown. 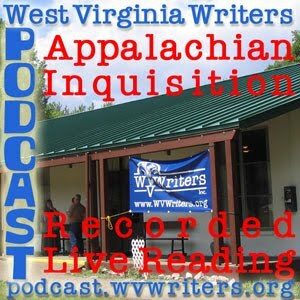 We talk about the workshop itself, as well as Tamara's background as a writer and producer of poetry slams, Morgantown Poets history, and our shared love of writer Neil Gaiman. You can register on the day of the workshop, or you can pre-register if you send your registration form postmarked by Friday July 30. Pre-registering attendees will receive a $5 discount. Students automatically receive a $10 discount. If you would like to register, please use the Poets' Guide to Metaphor and Marketing registration form. Tamara's Blog "Pen Paper Pad"
Episode 37 is a recorded live reading of the historic Appalachian Inquisition Panel recorded at the WV Writers 2010 Summer Conference. The panel featured WV literary notables: Irene McKinney, Denise Giardina, Kirk Judd, Norman Jordan, Daniel Boyd, Gretchen Moran Laskas and Tim Poland fielding questions about the state of Appalachian literature, as pitched by moderator Cat Pleska. 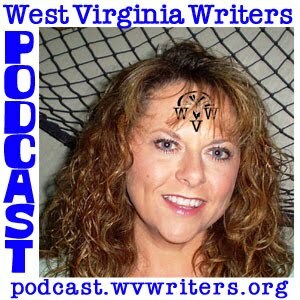 For Episode 36, we speak again to our favorite resident of Memory Lane, Rhonda Browning White, concerning our Memories of Conferences More Recent 2010. In this, we talk about the most memorable parts for us of the 2010 WVW Summer Conference.